Can I Foster Without Adopting? Absolutely! Many people choose to do so. Although there are many foster parents who end up adopting a child they foster, there are also many people who want to foster but not adopt. Adoption is a permanent, lifetime commitment to a child. It should only be done with careful thought and consideration as to whether you are ready and able to meet this child’s needs, not just right now, but for the future. There could be a lot of reasons why you may not plan to adopt. Perhaps you are older and have already raised your children to adulthood. You could be concerned about the financial cost of providing for a child. You may just feel that your family is complete. Also, even if you are open to adoption in general, you don’t necessarily need to adopt every foster child who is placed in your home. For most children who enter foster care through a court and government agency decision, the initial goal for that child is that they are reunified with their parents, or failing that, with a relative. Not all children who come through your home will be available for adoption. And, just because one is available, you still might not choose to adopt them yourself. They might not be a good fit for your family long-term, or you might not be a good fit for them. Some foster parents excel at handling the immediate and short-term needs of the children in their care but recognize that someone else is better suited to handle things long-term. Also, no matter where you fall in your willingness to adoption know that it is okay to change your mind. 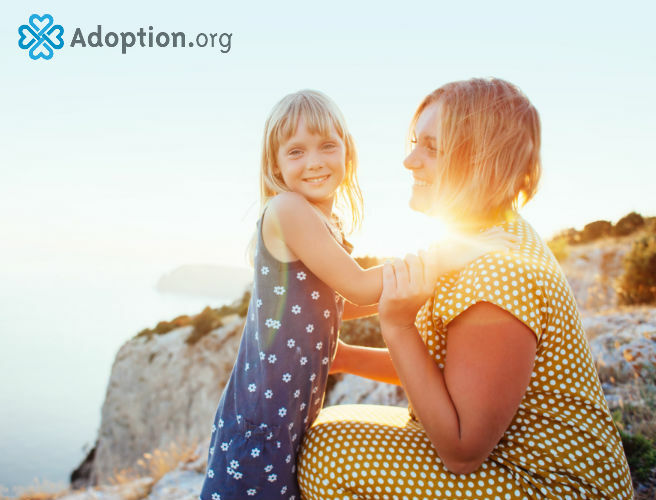 You may have no intention of adopting but might have a placement who feels like they were intended to be part of your family forever. Or, you may be open to adoption initially, but decide later that you want to foster only. The most important thing is to stay in communication with your resource worker and your foster child’s social worker. If your feelings and willingness to consider adoption have changed, let your resource worker know. If the plan for your foster child’s case is changing to adoption, their social worker will likely talk to you about your willingness to adopt. If you don’t want to adopt, tell them that. If your feelings on the matter change, or you’re just not sure, let them know that too. Keeping everyone in the loop is the best way to ensure that the right decisions are made for the child in your care.